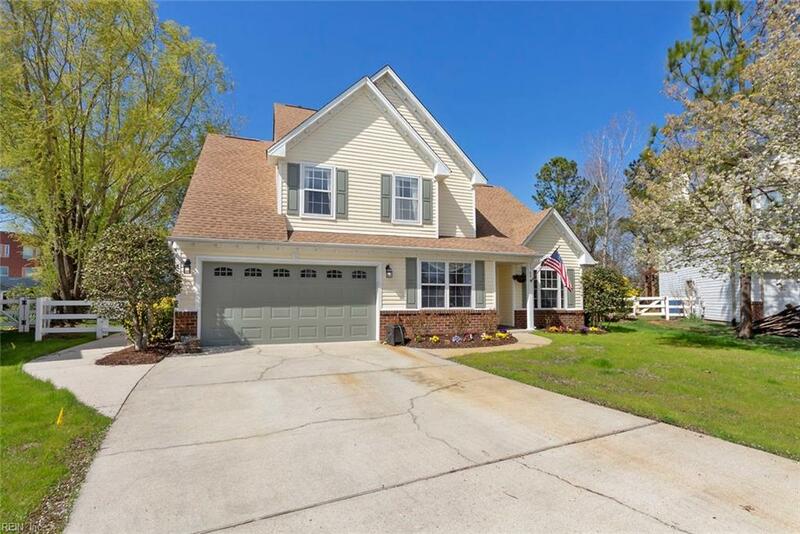 3568 Criollo Dr, Virginia Beach, VA 23453 (#10247890) :: Abbitt Realty Co. 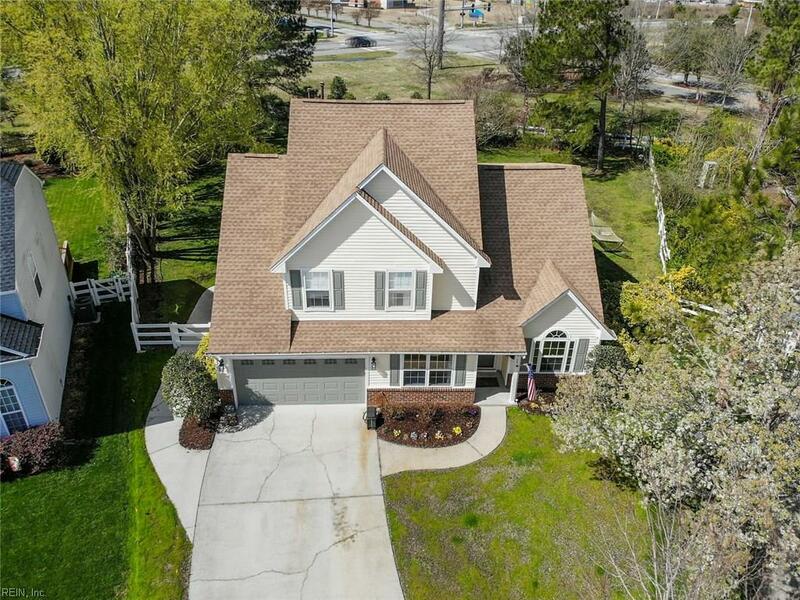 This fabulous home in desirable Buckner Farm sits on one of the largest lots in the neighborhood (.35 acres). 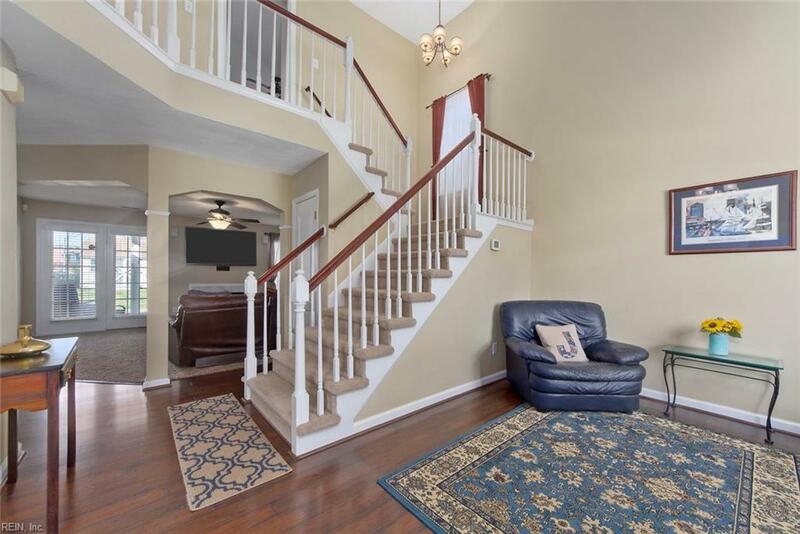 Almost everything is new with no expenses spared in this tastefully remodeled home. With four large bedrooms and a "bonus" fireplace in the master bedroom, no wonder this place simply feels like "home". The kitchen has been remodeled with a large center island, well-appointed granite and cabinetry and opens up to a very spacious den. 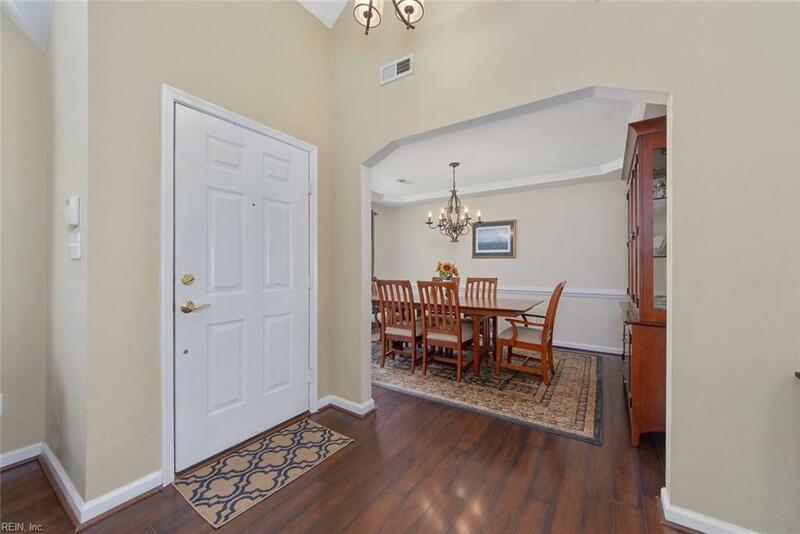 The elegant dining room is great for entertaining and an extra "bonus room" is the perfect space for an office, play room or sitting room. If you are looking for a home that is turn-key , then this is the place for you. As if all of this wasn't enough, the backyard is an entertainers paradise equipped with a built-in grill , covered patio and spacious backyard. New roof in 2016, hot water heater 2014, carpet 2019. Dual-zone HVAC. Welcome home!